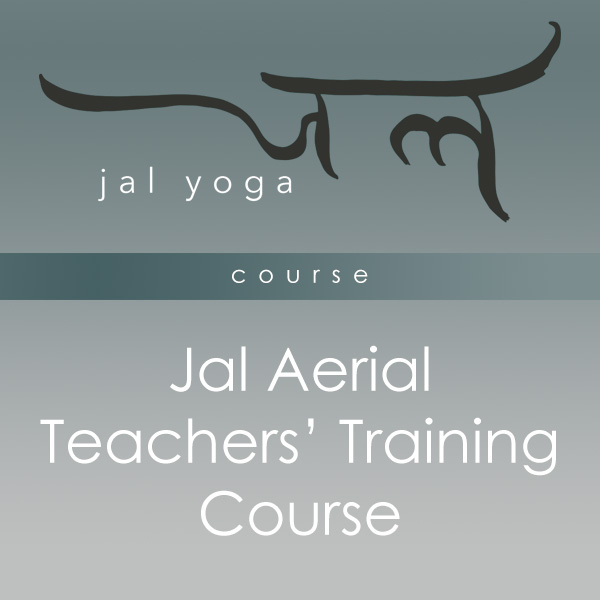 As Aerial Yoga is a unique practice, Jal is bringing Aerial Yoga into the mainstream by conducting teacher’s training and preparing future teachers. This teacher-training program will challenge you beyond your comfort zone and deepen your yoga knowledge and practice. Your experience with Jal will go far beyond “teacher training”. This is a training course that will add on to your existing skill set, upgrade your teaching competency and allow you to reach out to more people and students. You will have fun while learning so come fly with us! Includes complimentary Jal Aerial Kit worth $400. To join, please pay using PayNow and then complete and submit the order form to us. We will then process your application and contact you.